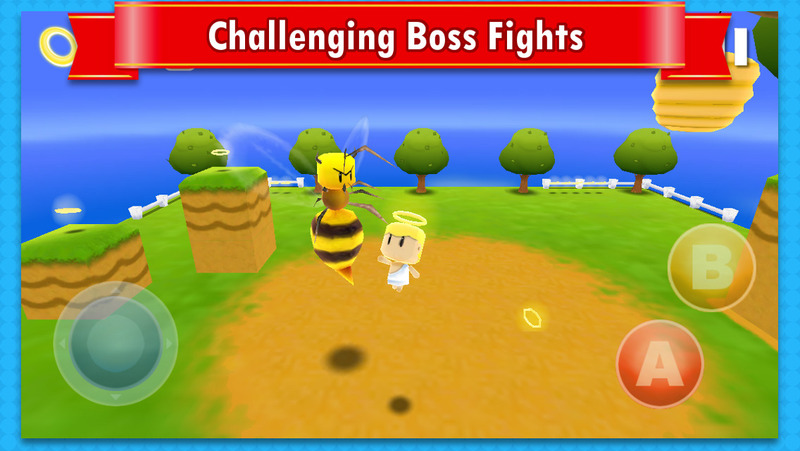 Angel in Danger is a 3D platform game with colorful environments unique characters and lots of action. It simply brings back the classic platform formula that was missing from today's mobile games. 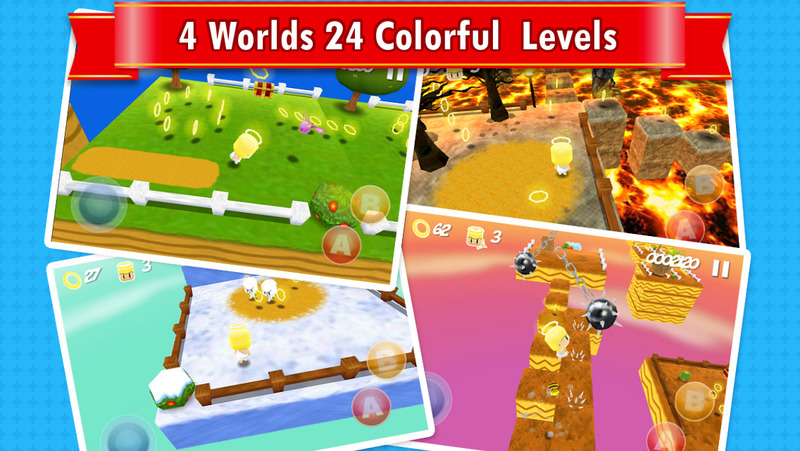 Run and jump through 4 Worlds all packed with different and carefully designed levels. 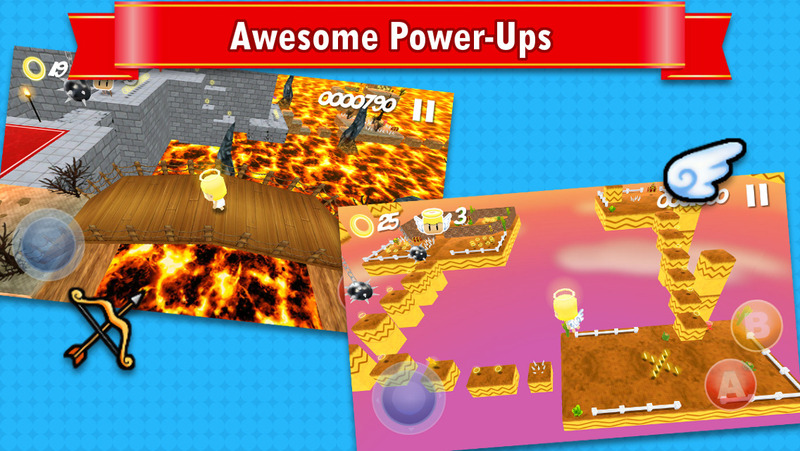 Find awesome power-ups to help you fight all of the enemies and bosses and bring peace to the Bright Kingdom. It's always peaceful at the Bright Kingdom. But one day Lord Debol has found a way to get inside the Bright Kingdom. With his evil powers he captured the Angel Princess. A little boy was able to enter the evil portal and he is the only one who can save the Angel Princess.